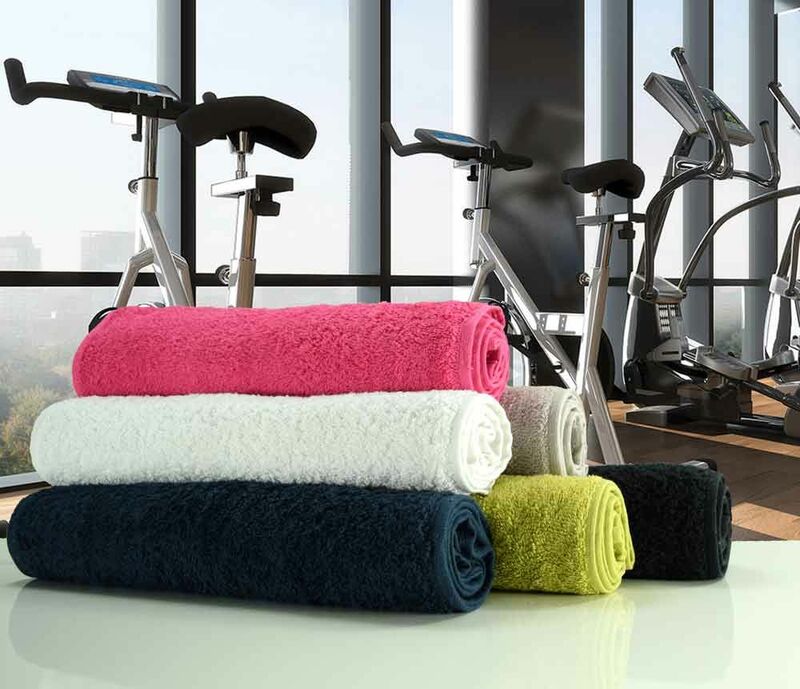 The Bana Kuru Gym Towel is perfect for your next trip to the gym with a lightweight design and soft feel, as well as the fast drying material and available in four colours for a great look. 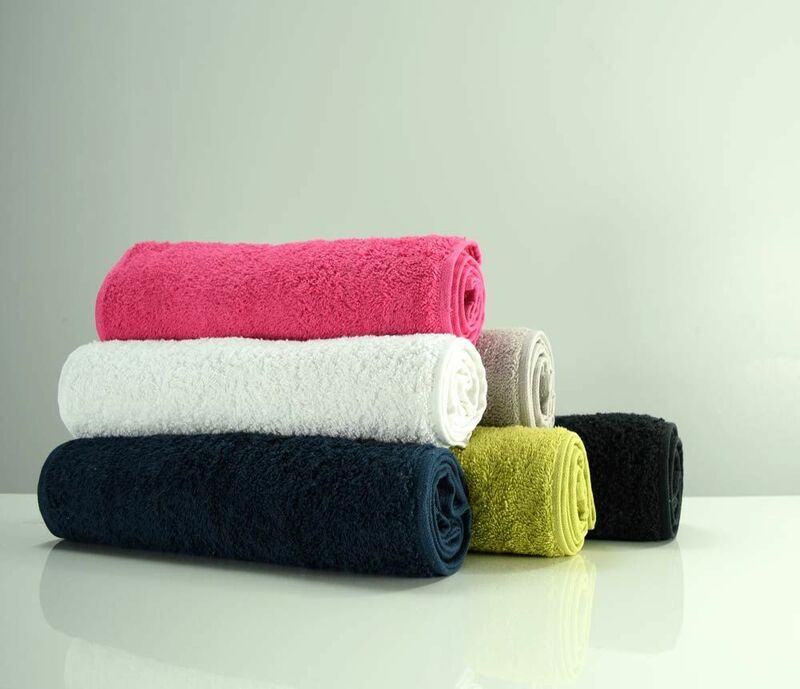 Perfectly sized for that sweaty workout, these 30cm x 100cm gym towels are a luxurious 500gsm and a must for any gym kit. 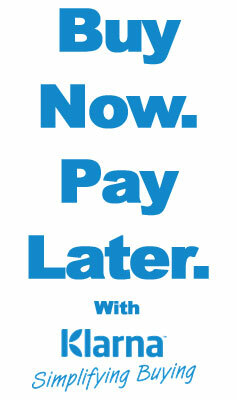 Available in six great colours, navy, white, black, hot pink, silver grey and sea grass.